Boot Camp is half-day seminar covering the basics of operating and growing a company in the natural or organic food business. 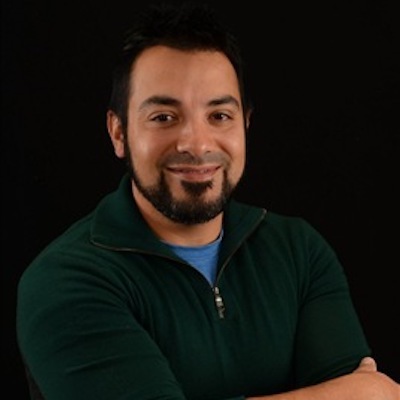 Jeff Stopa, Head of Culinary Innovation, ZoomEssence, Inc.
Brandon Hernandez is a high-risk quality and food safety consultant with over 10 years of experience in every aspect of food safety, R&D and sanitation applications. With a B.S. in biology from Colorado State University and experience with Whitewave Foods corporate headquarters (formerly Zateca Foods), Rodelle/Custom Blending and Claremont Foods, Hernandez brings a wealth of knowledge to the table. His depth of knowledge in the food industry includes: USDA and FDA processing applications, flavor and spice blending, snack and bakery manufacturing, vegetable dehydration processing, fresh-cut produce processing, bottling, harvesting practices, GAPs and frozen recipe meal manufacturing. Along with the food safety aspect of manufacturing, Hernandez has worked on numerous R&D projects. His work includes “from scratch” recipe formulation to cost optimization and process improvement and extensive work in sanitation protocols and practices that include working with chemical representation in optimizing and understanding the necessary sanitation processes and practices. Beril Ancel is the Regional Supplier Development Manager at UNFI which is the largest natural and organic food distributor in the nation. 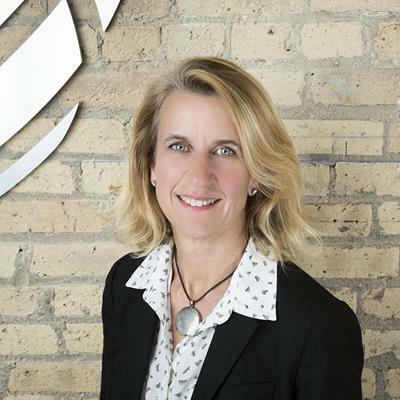 In UNFI’s Next department, Beril is responsible for curating category disruptors and breakthrough brands that are headquartered in the Southwest Region. In this position, she mentors emerging suppliers throughout each phase of their unique growth and development challenges. Prior to becoming a Supplier Manager, Beril gained extensive sales experience by working in various positions as a Regional Sales Manager for Independent Stores, West Region Sales Manager for foodservice, and as the Norcal Account Manager for foodservice in her 10 years at UNFI. Previous to UNFI, Beril owned a sales brokerage company where she represented 13 different brands across the West Coast. She was also a national sales manager for Wild Garden Hummus and Artisana Raw and Organic Nut Butters. 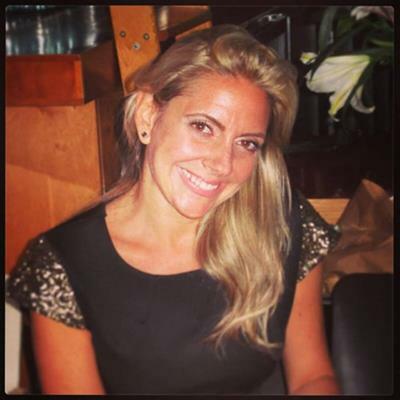 Beril holds a marketing degree from UC Berkeley and is fluent in French as well as Turkish, her maternal language. She resides in Carlsbad, California with her husband and her one-year old daughter Mila. In her spare time, she loves traveling and trying as many different food dishes as her stomach allows. 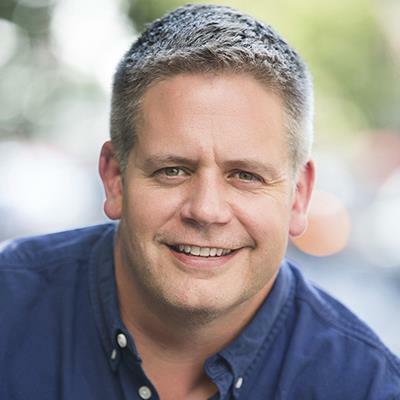 Nick McCoy is a Co-Founder and Managing Director with Whipstitch Capital. In 2001, he co-founded the investment bank Silverwood Partners. In 2009, Mike Burgmaier joined Nick at Silverwood, together they completed nearly forty transactions for clients such as Blake’s All Natural, KeVita, Cherrybrook Kitchen, Spindrift and Otter Creek Brewing Company. In October 2015, they formed Whipstitch. Mr. Novak is the Global Head of Houlihan Lokey’s Consumer, Food & Retail Group. He focuses most of his time leading transactions in the high-growth segments within Food & Beverage, including the better-for-you and health and wellness brands. He serves on the firm’s Management Committee and leads a group of approximately 60 consumer professionals worldwide. Since joining Houlihan Lokey in 1996, Mr. Novak has led more than 200 corporate finance engagements involving M&A, debt financings, and corporate restructurings. He has handled assignments for food, consumer products, retail, entertainment, and manufacturing companies. Prior to joining Houlihan Lokey, Mr. Novak spent five years in international investment banking, serving highly leveraged middle-market and Fortune 500 multinational corporate clients, primarily in consumer-branded goods. Mr. Novak also spent two years in the investment banking department at Kidder, Peabody & Co., where he specialized in M&A and debt and equity underwriting. 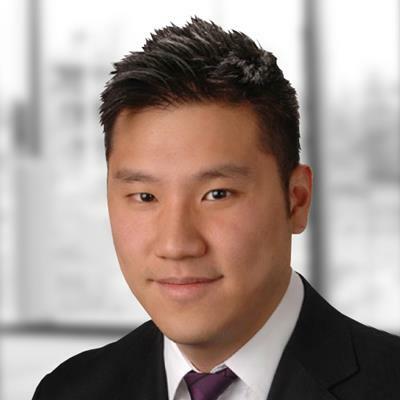 Mr. Ng is a an Associate in Houlihan Lokey’s Consumer, Food & Retail Group, focused on providing investment banking and M&A advisory services to consumer companies, with a specific focus on the better-for-you food & beverage and active nutrition space. Since joining Houlihan Lokey in 2014, Mr. Ng has worked on a variety of engagements including sell-side M&A transactions, other corporate finance assignments, and fairness opinions, including 15 sell-side M&A transactions in the healthy, active, and sustainable living industry. Additionally, he served in the Air Force for two years and competed on the Singapore National Youth Water Polo Team. 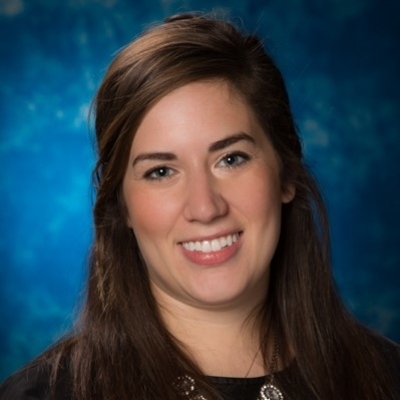 Katherine Bousson, Category Manager at The Kroger Co., is currently responsible for natural and grocery merchandising for the Isotonic, Ready to Drink Tea and Energy Commodities. She has also worked with a variety of commodities in previous roles, including Bagged Snacks, Baking, Olive Oils, Paper and others. She graduated with a Bachelor of Business Administration with a focus in Marketing from Xavier University. As one of the world’s largest retailers, Kroger operates 2,769 grocery retail stores under a variety of banner names in 35 different states. Matt Gase is CEO of Lantana Foods, the innovation leader in the hummus category. Lantana uses alternative bases like black beans, lentils, edamame and vegetables to create unique flavor combinations. Most recently, Lantana launched Fruit hummus to bring plant-based spreads to breakfast. Prior to joining Lantana, Matt was President and Chief Executive Officer at Stubb’s Legendary Bar-B-Q, the leading premium bar-b-q sauce, marinade and spice rub brand in the U.S. Following four plus years of double-digit growth, Matt led an auction process that resulted in the company being sold to McCormick & Co. Before joining Stubb’s, Matt led Commemorative Brands, a leading scholastic consumer products company based. Prior to Commemorative Brands, Matt was focused on building businesses and brands for CPG companies such as ConAgra Foods, Ralston Purina and Continental Baking. His career has taken him across the US, as well as Southeast Asia and Australia. Matt earned an undergraduate degree from the University of Michigan and an M.B.A. from Loyola Marymount University. 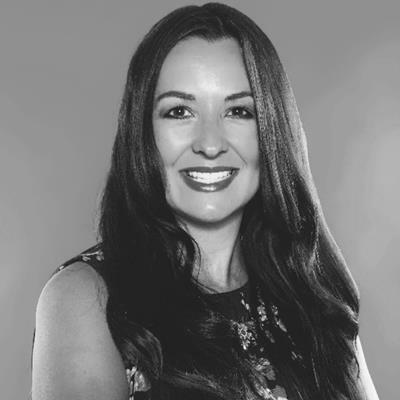 Denise Lambertson is founder and Chief Connecter at LMS, a boutique entertainment marketing agency specializing in entertainment and marketing solutions for growth-stage and emerging brands. LMS got its humble start in 2009 with the goal of helping young brands better navigate partnership possibilities and celebrity integrations. Since then, Denise has grown the company to include influencer, micro influencer and affiliate programming, as well as fast-growth social media services. Though a small company itself, LMS does big business. Clients have included industry game-changers like Thrive Market, Daily Harvest, Gilt Groupe, WTRMLN WTR, CORE Hydration and many more. Some of LMS’ marquee partnerships include Sofia Vergara & EBY, Beyoncé & WTRMLN WTR, Serena Williams & Gwyneth Paltrow for Daily Harvest and many more. 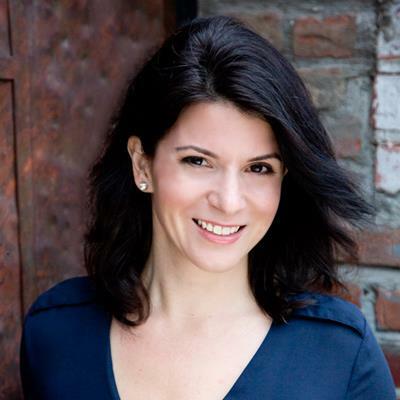 Before founding LMS, Denise built her career in the entertainment world as Madonna’s (yes, that Madonna) right hand woman for six years, and later a consultant for major companies including Volkswagen and David Yurman. Though she’s played with the majors, Denise has always had a soft spot for the startup and growth-stage community and takes pride in the fact that LMS selectively represents the top industry-disrupting, innovative small brands. Currently, Denise resides in New York with her husband and business partner, Tim, and their bullmastiff, Big Ben. Sara Haley is a fitness, motherhood, and lifestyle influencer. 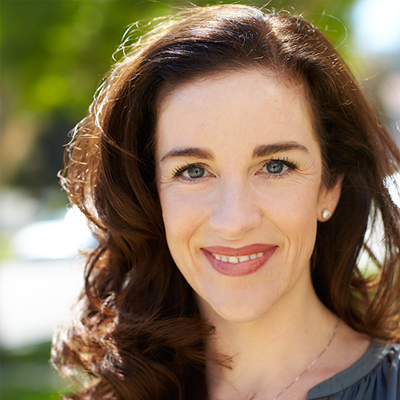 She has worked with Reebok, Kohl’s, Skechers, Hint, Dr. Prager’s, Bambo Nature, Blendtec, Pizza Rev, and more. Sara prides herself on being with her three children as much as possible while still continuing to share her passion for fitness and compassion for the challenges of motherhood with her virtual communities on YouTube, Facebook, and Instagram, as well as her blog at SaraHaley.com. As a pre and postnatal exercise specialist and mother of three, Sara is also the creator of several fitness programs, including the award-winning Expecting More® Pregnancy Program and The 4th Trimester Workout. She will be launching her newest workouts, the Pregnancy Workout Essentials Collection, in just a few weeks. 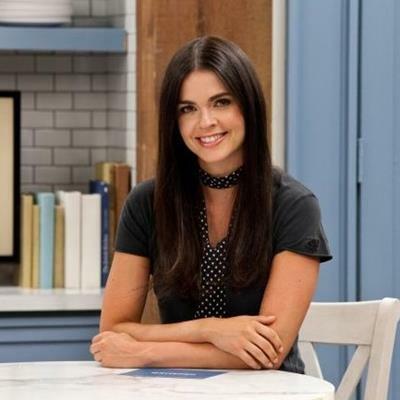 For Katie Lee, cooking wasn’t just a hobby growing up — it was a way of life. Raised in a modest, tight-knit West Virginia family, each evening centered around the dinner menu. Eager to get involved, Katie began cooking at the tender age of 4 under the guidance of her mentor Grandma Dora. Using fresh vegetables from her grandpa’s garden and meat from the family’s cattle and pig farms, Katie quickly learned the value of seasonal ingredients. Katie’s first cookbook, The Comfort Table, was released in 2008, soon followed by The Comfort Table: Recipes for Everyday Occasions (2009) and Endless Summer Cookbook (2015). In addition to her comfort food cookbooks, she writes a column for SELF and published her first novel, Groundswell, in 2011. Outside of her culinary and literary adventures, Katie sits on the Celebrity Board for Feeding America. When not working or volunteering, she enjoys surfing, traveling and playing with her dog, Gus. She resides in the Hamptons. 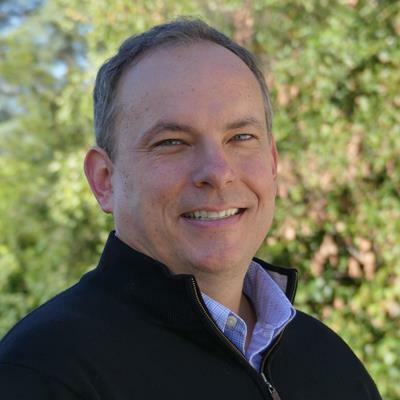 Brad works closely with leading growth-stage food and beverage companies as a board member and strategic advisor. His work leverages 25 years of company-building experience as entrepreneur, CEO, board member and investor, cutting across all strategic and operational dimensions of successful company-building in the food and beverage space. He currently serves on the Board of Fishpeople, Health Warrior, Simple Mills, Rhythm Superfoods, Biena, Rib Rack, and Red’s All Natural. He previously served on the Board of Krave Jerky, Kevita and Chameleon Cold Brew from these companies early stages through their respective exits as category defining brands to Hershey’s, Pepsi and Nestle. Building upon a foundation in management consulting and investment banking, Mr. Barnhorn’s food and beverage journey began twenty years ago as Founder/CEO of the Fantasia Fresh Juice Company which he built into the leading superpremium fresh juice/smoothie company in the Midwestern United States culminating in a merger with Naked Juice to form the leading national brand in the category which was subsequently acquired by Pepsi. He holds an MBA from the Stanford Graduate School of Business. 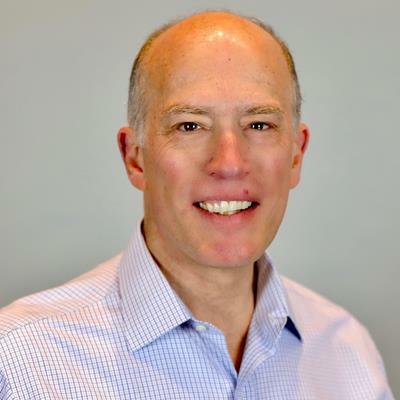 Michael Bush founded GrowthWays Partners to provide strategic advisory services to investors, management teams and related stakeholders to optimize the enterprise value of companies in the natural products industry. 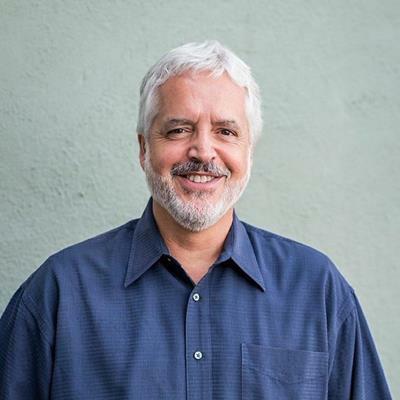 Michael has more than 25 years of experience leading venture-backed businesses in the natural products, healthcare and bioinformatics industries. 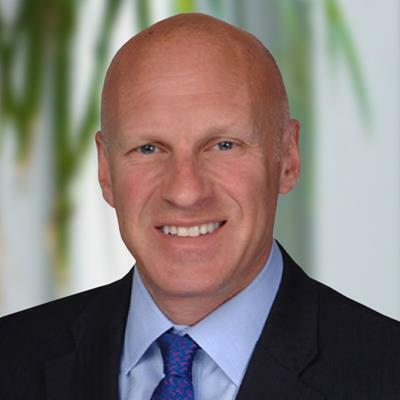 As president and CEO of probiotic innovator Ganeden, Michael grew the market of the company’s patented ingredient to over 65 countries and more than 1,000 SKUS, culminating with the 2017 merger with Kerry, Inc. Additionally, he founded a national business growth consultancy firm, co-founded a national biomedical services firm and led acquisitions and merger activities for a global medical services company. Bush has received numerous awards for his business leadership, including Crain’s Cleveland Business 40 Most Influential People Under 40, four-time Weatherhead 100 winner as well as multiple innovation awards. 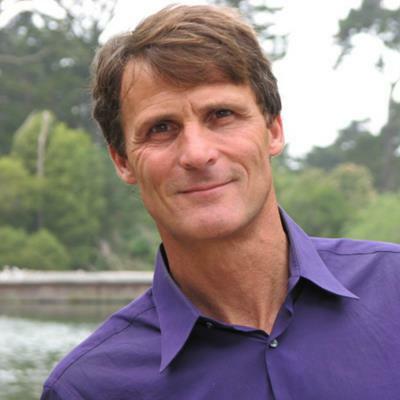 Michael is a board member for several for and not-for-profit organizations, including Executive Board President of the International Probiotics Association (IPA). Michael is passionate about the natural products industry and speaks frequently at industry events including BevNet, Natural Products Expo and Supply Side. He holds degrees in Biomedical Technology and Business Administration. John is the Co-founder and CEO of Once Upon A Farm, a company with the mission of providing yummy and nutritious “farm-to-family” foods to kids of all ages. Company information can be found at www.onceuponafarmorganics.com Prior to his new start-up, John spent more than 30 years in the natural and organic food industry running businesses with a sharp focus on sustainability and social responsibility. John was the longtime leader of Annie’s, Inc., a leading natural & organic food brand, in the US from 1999 to 2017. As CEO of Annie’s, he took the company public in 2012 under the symbol BNNY before General Mills acquired the business in 2014 for $820 million. 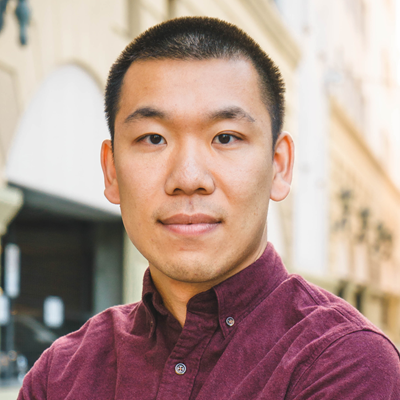 For the following three years John ran the Annie’s operating unit and also advised General Mills’ small business incubator 301, Inc. He was recognized as an Ernst & Young Entrepreneur of the Year® 2015 in Northern California. 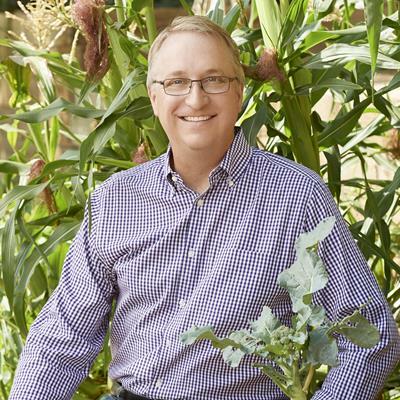 In August 2017, he transitioned into a new role as Chairman of the Bunny, where he continues to work with General Mills to drive leadership in company culture, organic and regenerative agriculture, and strategy support. Foraker received a B.S. in agricultural economics from UC Davis and an MBA from UC Berkeley. 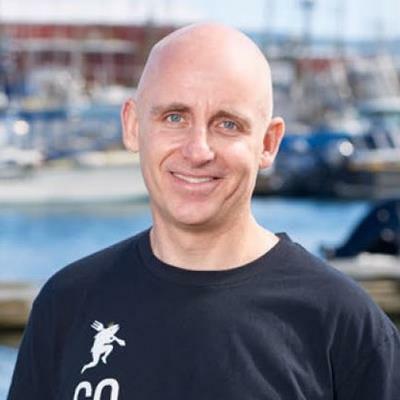 Ken Plasse is CEO of Fishpeople, a certified B-Corporation that makes choosing pure, sustainably-sourced seafood both simple and wildly delicious. Fishpeople is committed to being a steward for the oceans and driving economic development in rural communities, helping to change the seafood industry one bite at a time. All Fishpeople products, including soups and bisques, Seafood Kits, Wild Alaskan Salmon Jerky and Ready, Set Salmon oven roasted salmon slices, are traceable connecting consumers back to the source of their sustainable fish. Prior to Fishpeople, Ken transformed a pioneering biotechnology into a disruptive award-winning microalgae food ingredient at Solazyme (now Corbion). Ken’s background lies deep in marketing, innovation and sales, building premium food and beverage brands at Hershey & EJ Gallo. Prior to finding a home in the natural industry, he travelled the world in a number of management consulting and finance roles. Ken earned an undergraduate degree from University of Maryland at College Park and an M.B.A from the Wharton School of Business at the University of Pennsylvania. 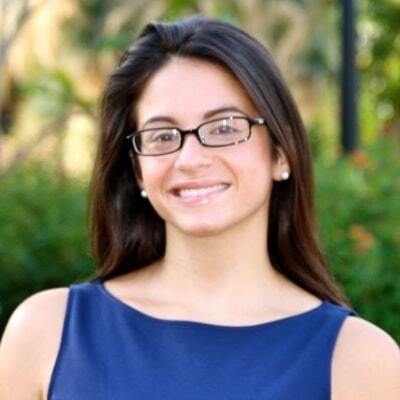 Jen Paragallo is VP of Marketing at Fishpeople Seafood where she leads marketing & product development related activities for the relentlessly transparent seafood company. Jen started her career as a management consultant for Bain & Company in New York, where she worked for Fortune 500 clients on projects ranging from developing overseas outsourcing strategies to driving new product launches. She then moved west to join Method Products as the brand manager of its line of eco-chic cleaning products. During Method’s rapid growth, she developed and commercialized several new product lines and grew the consumer base while lowering product costs. 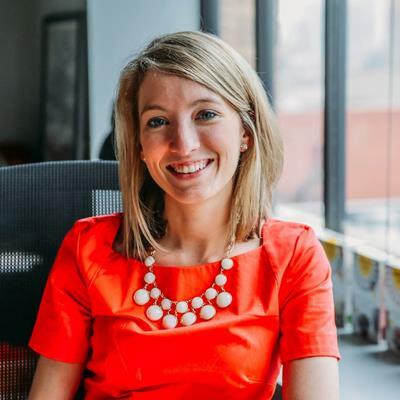 Inspired by Revolution Foods’ mission of increasing access to healthy food for America's children, Jen joined as Business Innovation Director to create new revenue streams. She conceptualized and launched their CPG business and developed multiple product lines across different grocery categories. Jen received her BS in Marketing from Georgetown University and her MBA from The Stanford Graduate School of Business. She lives in Portland, OR with her husband Brad, daughter Maya and their imaginary pug. All registered NOSH Live Winter 2018 attendees are invited to attend. A conference badge and valid ID are required for admittance. Kathryn Peters has served SPINS for 10 years across numerous key areas of the growing business. Her commitment to and passion for retail inspires her work developing and sustaining valuable retail relationships at the foundation of the SPINS ecosystem. Kathryn’s insight into helping retailers succeed with SPINS is informed by her previous vice president roles in merchandising and marketing at Ahold and BI-LO, LLC. as well as years of category management and sales experience with retailers during her time with Ralston Purina. Brian is a category management, shopper and consumer insights professional with over 25 years of experience. 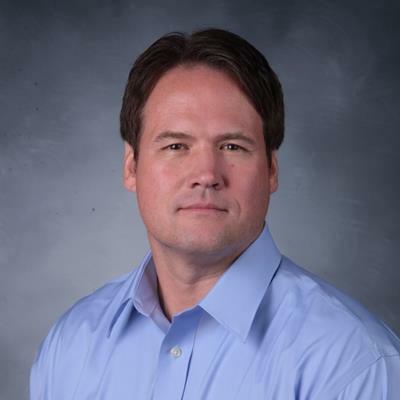 He has extensive focus in advanced analytics including modeling and testing and strategic planning with both manufacturers and retailers. 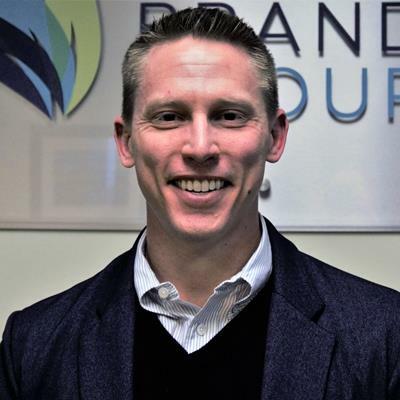 Prior to joining IRI, Brian was the Director of Market Research at Furniture Brands International. He also served as the leader for the category planning process for Nestle Purina Pet Care. 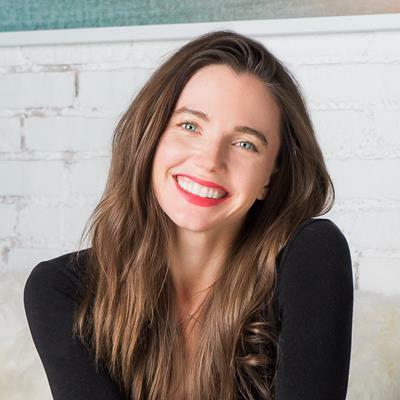 Katlin Smith is the Founder and CEO of Simple Mills, a Chicago-based company at the forefront of a clean food movement that is shaping the next generation of natural foods. Named to the Forbes 30 Under 30 Class of 2017, Smith launched Simple Mills in 2013 to provide a cleaner alternative to the natural baking mixes then on the market. Today, despite a crowded market space with long-established competitors, Simple Mills ranks as the #1 fastest-growing natural baking mix and cracker brand. Additionally, Simple Mills ranks as the #1 natural baking mix, the #1 natural cracker, and #2 natural cookie by dollar sales, according to SPINS syndicated data. Simple Mills products are currently distributed in more than 13,000 conventional and natural grocery stores including Whole Foods, Sprouts, Target, Kroger and Safeway as well as through Amazon and Thrive Market. All products are free of gluten, grain, dairy, soy, GMOs, excessive sugar, and artificial flavors and fillers, addressing consumer concerns about food sensitivities and the safety of the food supply chain. The current lineup includes baking mixes, frostings, almond flour crackers, sprouted seed crackers and ready to eat crunchy cookies. 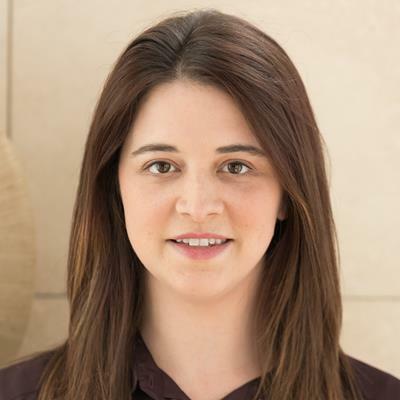 Smith is a former Deloitte Consulting management consultant, winner of the University of Chicago’s Booth School of Business New Venture Challenge, and a columnist for Inc. magazine. As Chief Executive of Real Good Foods, Bryan has the privilege of working with an exceptional team of food professionals that are helping change how comfort food can be Real Food You Feel Good About Eating. 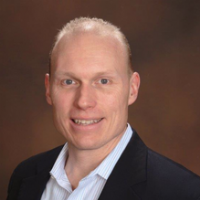 Prior to RGF, Bryan has led 3 other food companies from early stage to strategic acquisition. Bryan has also served as an executive at AdvancePierre Foods prior to it being acquired by Tyson. He is also the Managing Partner of Slingshot Consumer Partners that invests and helps in early stage food companies. Bryan has a JD/MBA in finance from Loyola Law School and Loyola Marymount University. He earned a BA in International Economics from UCLA and lives in La Canada, CA with his wife Teresa and 2 children. 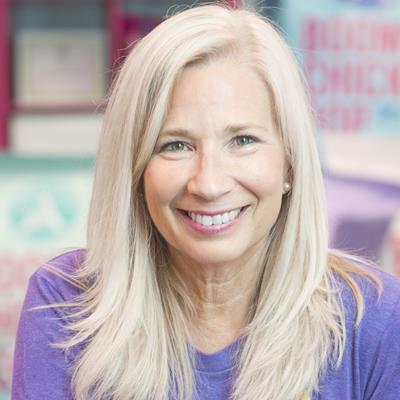 Leslie Miller, Director of Ice Cream North America, has spent most of her career at Unilever in brand and general management, sharing happiness through the joys of ice cream and ensuring America has great skincare through her days on Axe and Simple. Currently, Leslie manages the Lean Like a Start-up world in ice cream and the wonders of brands like Magnum and Talenti. She also just launched and developed a new probiotic ice cream brand, Culture Republick. 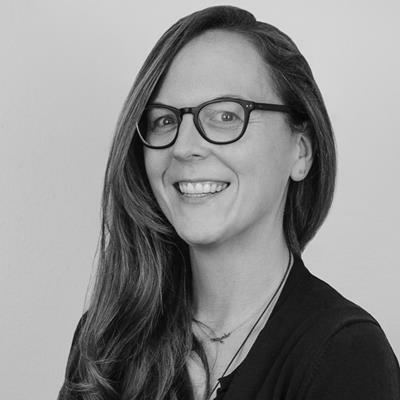 In her current role leading the category, Leslie looks after the digital, e-commerce, partnership and acquisition strategies for the entire category that includes Breyers and Ben & Jerrys. Partnering with R&D, the best in class tech companies and trend specialists, Leslie is building the future of ice cream right here in America. 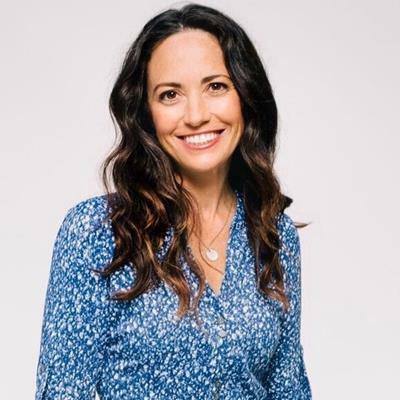 Leslie started her time at Unilever on Klondike, reinventing the classic “What Would You Do for a Klondike Bar?” and driving the brand to double digital growth. She also reinvented Good Humor, bringing back the iconic ice cream truck. Additionally, Leslie experienced the joys of leading Klondike, Magnum, Popsicle and Good Humor product and advertising development, a portfolio of over $600M. Her Unilever experience also includes launching the British sensitive skin brand, Simple, into the NA landscape and keeping young men clean with Axe Personal Wash. Equally passionate about changing the world, Leslie started her career working at the American Cancer Society, raising over $1M for the fight against cancer. She loves mentoring teams and people, running half marathons and her home state of Wisconsin. She clearly loves cheese and the Packers, too. 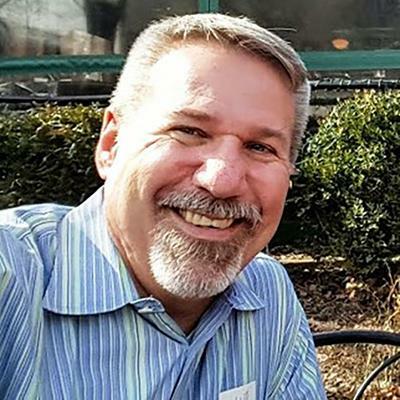 Pete Speranza, Business Development Principal, 301 Inc.
Pete Speranza, A native New Yorker, joined General Mills 21 years ago. He spent his first 15 years honing his skills in supply chain/engineering across all the General Mills platforms and temp states while receiving an MBA from the University of Minnesota. From there, He took on a business development role and helped to create and shape the General Mills venture arm called 301INC. He currently leads a lot of the scouting activities and manages the supply chain efforts across the portfolio. 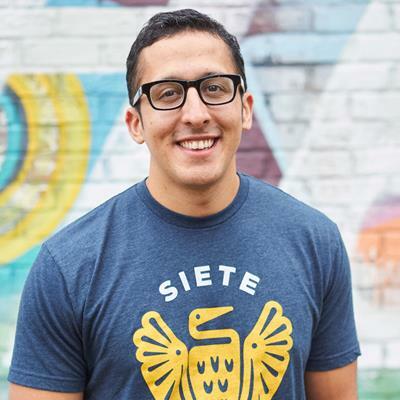 Pete also has a lot of passion about helping the local food innovation ecosystem and has founded the food division for the largest state-wide innovation competition in the country called the MN cup. He is also a food innovation thought lead and has spearheaded a vision of creating a national recognized food innovation hub for the state of Minnesota. This effort has cultivated into a local organization called Grow North. A fun fact about Pete is his first career was as a professional ice hockey player which took him around the world. Michael Silverman is founder and Managing Director of Samantha Brands Group (“SBG”). SBG is an investor and operator in the CPG space which leverages an experienced centralized management platform and a data driven approach to help scale burgeoning brands. Michael founded SBG in late 2015 after several years of investing in young CPG brands and observing the recurring challenges that so many of them have in common. The SBG management platform includes in-house sales, marketing, operations, financial, and back office support for its portfolio of brands. Michael is passionate about promoting CPG as a financial asset class and exploring differentiated models to better unite operators and investors. Michael grew up in Carmel, California, attended the University of Southern California where he received his BA in Philosophy, and the University of Denver Sturm College of Law where he received his Juris Doctor. He currently resides in Denver, Colorado and is a member of the Colorado Bar. He’s an avid hiker, skier, and Crossfitter in his spare time.